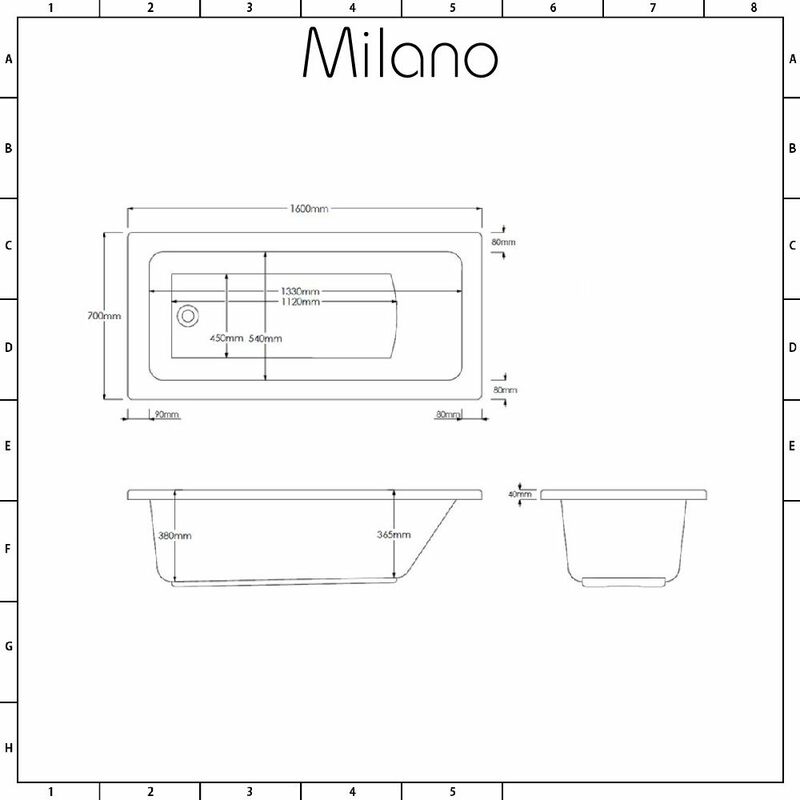 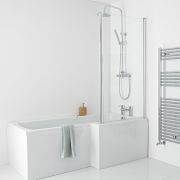 The Milano Ice 1600mm x 700mm single ended straight bath features clean lines and a contemporary design, making it a great option for your modern bathroom. 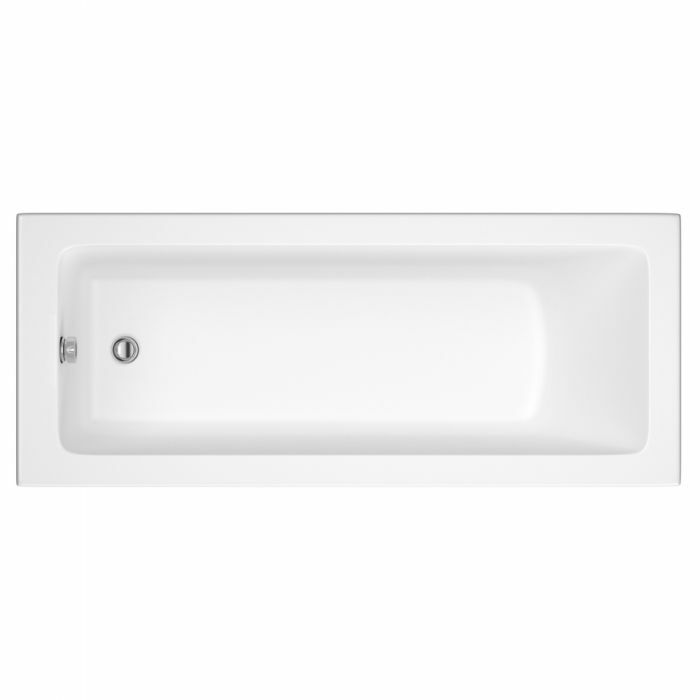 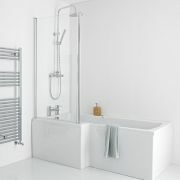 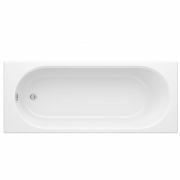 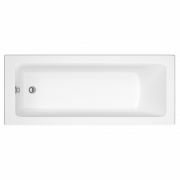 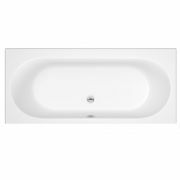 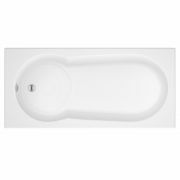 Ideal for small bathrooms, the bath has a gently sloping end, which allows you to lay back and bathe in total comfort. 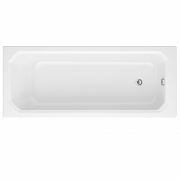 It has been made in Britain from premium quality Lucite acrylic and reinforced with resin and fibreglass for a robust and durable bath that will last for years to come.